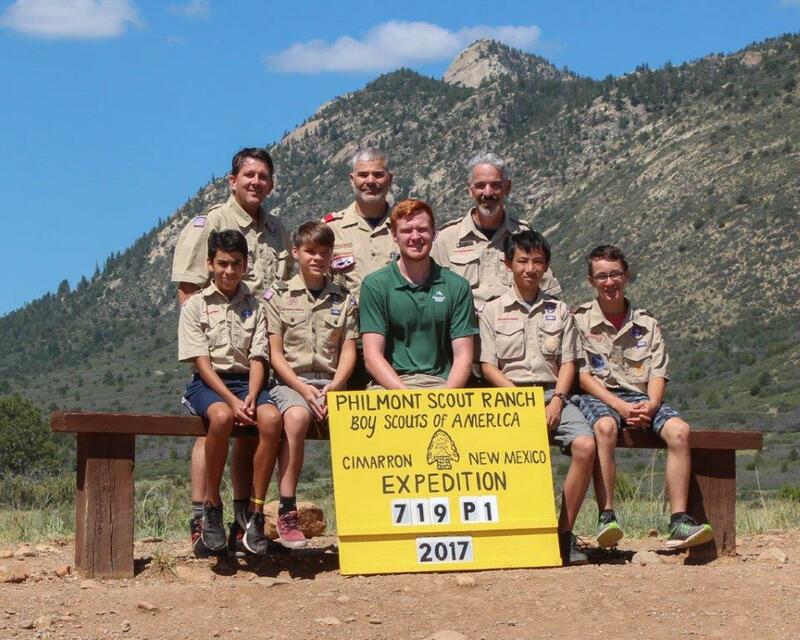 Troop 616 (SHAC / NorthStar District) is comprised of approximately 40 boys (older than 11 years) and many well-trained, hard-working adult leaders. 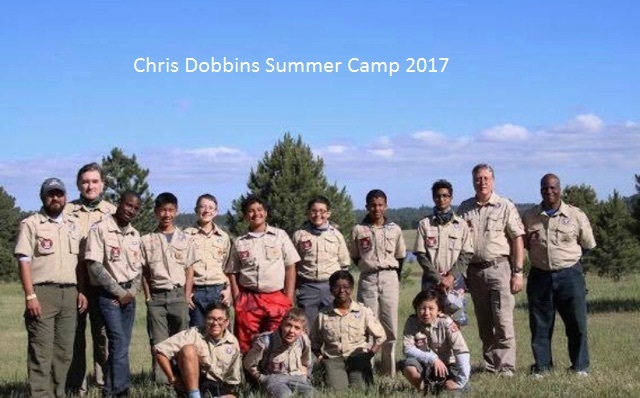 Our scoutmaster, Mr. Chip Straub (sm@troop616.org), coordinates year-round meetings and campouts dedicated to teaching our Boy Scouts to live the Scout Oath, Law, and Motto. Activities include great campouts and hikes, attending merit badge fairs, going to summer camp, and much more. Our High Adventure program allows older Scouts to experience new activities such as Canoeing, Tubing, Waterskiing, Boating, Hiking, Horseback riding, Rock climbing, and other Volunteer activities that teach them newer skills that will assist them on their road to Eagle Scout. To contact Troop616 to Inquire/Join, Please come over to New Territory Club on Tuesdays at 7 PM between September thru May of calendar school year or go to left menu and click Contact us and Email Troop (contact@troop616.org)! If your son is younger than 11 years old, he can start as a cubscout by clicking the cubscout link or contacting a pack from New Territory Magazine. Troop 616 is enrolling new scouts for 2017 - 18, send an email to contact@troop616.org for more information. We are proud and grateful that the NTRCA (New Territory Residential Community Association) and The Club at New Territory allow us to meet at The Club facility. We meet every Tuesday evening from 7:00 to 8:15 PM in the evening at The Club, located at corner of Homeward Way and New Territory Boulevard. Please feel free to come over and attend one of the meetings, if interested in joining Troop616 Boy Scouts! Register NOW for University of Scouting! Share The News: Click here if you would like to send this information to one or more friends. Your friends will not be added to any mailing list. I am proud to announce that Jahred Harris has accepted the position of district executive in North Star district (effective January 16, 2016). Welcome back to school. Hope you all enjoyed an awesome summer break. 1) The next Board of Review (BoR) is scheduled for Tue Sep 1. • Please finish up any necessary requirement and complete your Scoutmaster Conference PRIOR to Tue Sep 1. • Fill out this online form by Fri Aug 28. Click here. 2) The next Court of Honor (CoH) is scheduled for Tue Sep 22. Tue Sep 15 is the absolute deadline for submitting your completed Merit Badges (MBs), if you would like to receive your MB patch(es) at this CoH.